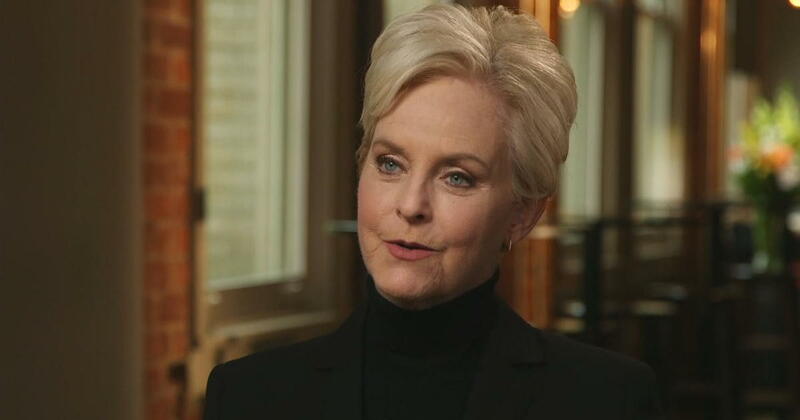 Phoenix — A claim by Cindy McCain that she had stopped a human trafficking incident at Phoenix Sky Harbor International Airport was shown to be false Wednesday by CBS Phoenix affiliate KPHO-TV. McCain, widow of Sen John McCain, made the assertion in an interview on Glendale, Arizona radio station KTAR. McCain went on to say she discovered the woman was waiting for the man who had bought the child to arrive from his flight. KPHO reached out to McCain for a statement Wednesday afternoon, but got no immediate response. The McCain Institute has several partnerships and programs in place for combatting human trafficking.